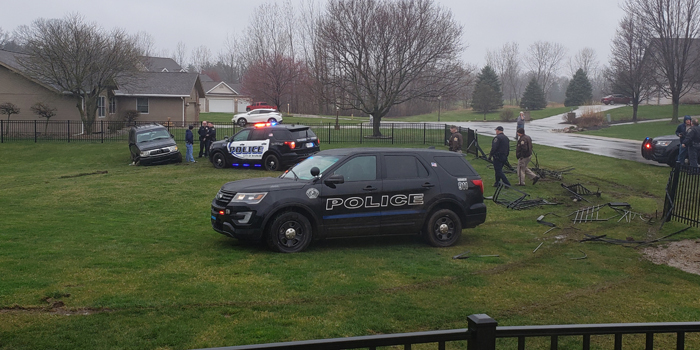 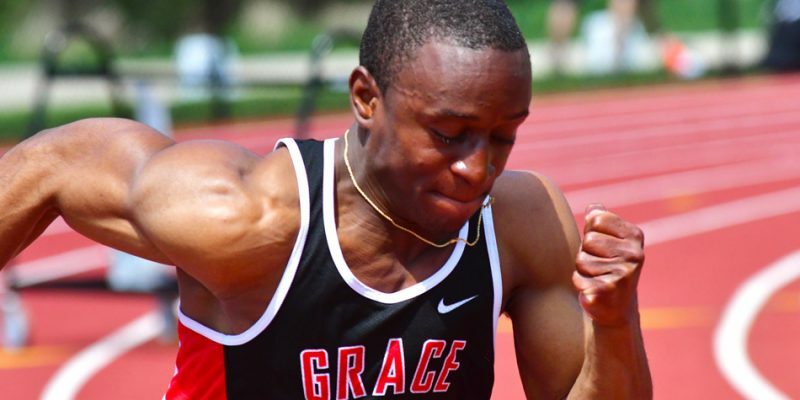 WINONA LAKE – Grace College is set to host the 2019 NCCAA Track & Field National Championships May 8-10. 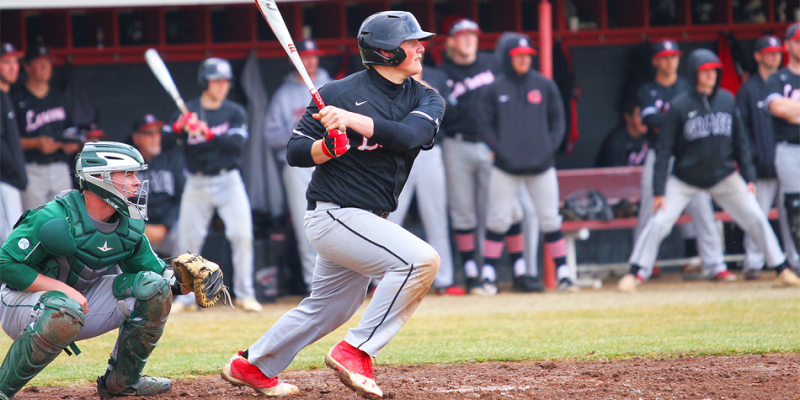 WINONA LAKE – A slugfest at Miller Park saw IWU outgun Grace, 20-16, in Crossroads League baseball Tuesday afternoon. 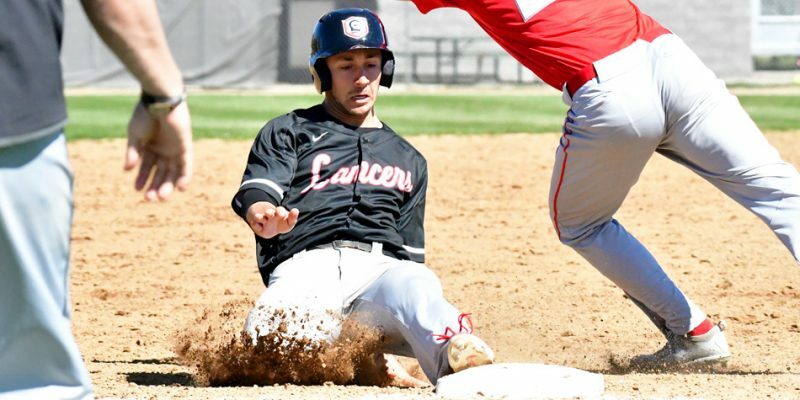 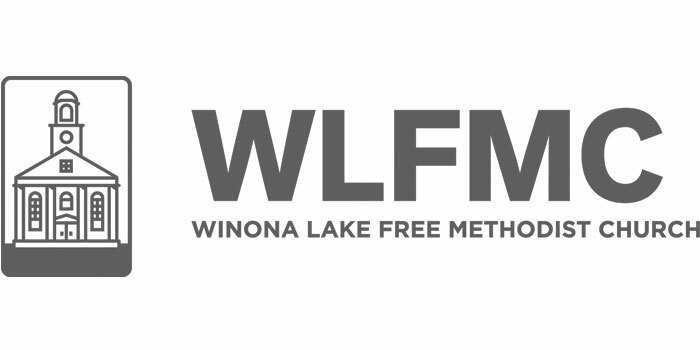 WINONA LAKE – Grace freshman Chris Griffin earned Crossroads League Player of the Week honors.